My mother's generation and the ones before her were never able to talk openly about any kind of female heath issues. Women may have discussed them, but only in hushed tones and with shame or embarrassment. I find that so sad. 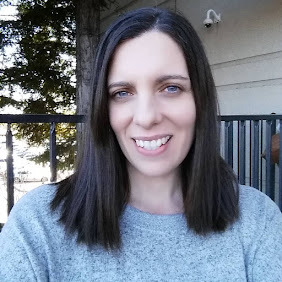 I'm very grateful that my girlfriends and I can pretty much talk about any of the health issues or problems that we may face, and sometimes even with laughter when we start comparing notes as we are all entering our fifties and sixties. 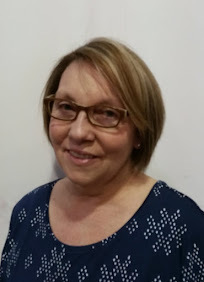 One of the topics that seems to come up more frequently these days is incontinence. It can be an issue for women at many stages of life, but in my circle of women friends, age seems to be the determining factor. I sometimes feel as though we already face so many issues as we age that incontinence is just downright unfair. Fortunately, TENA® Overnight Underwear lets you wake up feeling dry and confident about any accidents that may happen. Knowing that you can have leakage protection both day and night lets you live your life without compromise. TENA® Lets You Be You. Yesterday was my birthday. I'm so lucky that I was able to celebrate the day with dear family and friends. I'm blessed in many ways for sure, but that doesn't stop me from worrying and being concerned about the challenges I face as I get older in life. So I'm trying to make small but smart life changes for myself that as a whole, should add up to a healthier me. For instance, I adore chocolate. Who doesn't, right? Well, I knew I was eating too much of it and tried to completely cut it out of my life. That lasted about two days, and then I was back to overindulging in my beloved chocolate. 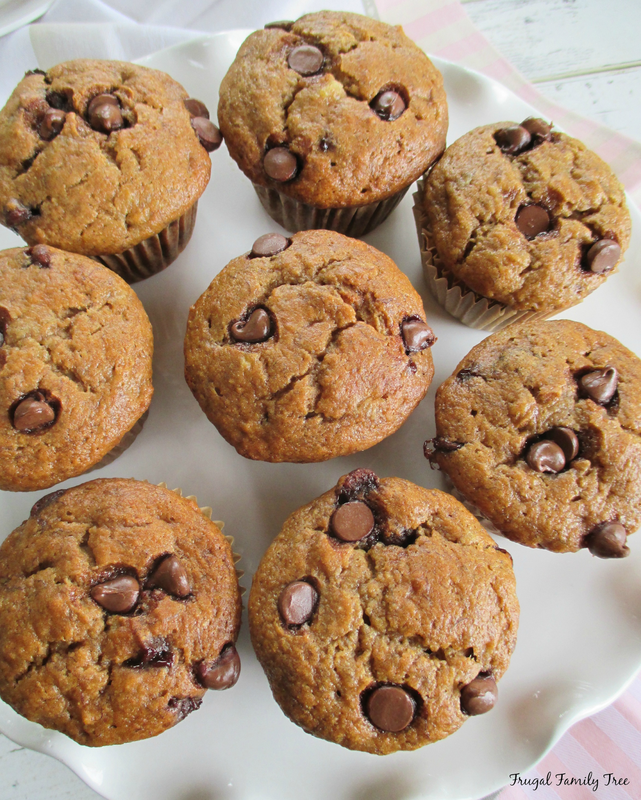 But then I found this recipe for Skinny Chocolate Chip Banana Muffins. It's low calorie, packed with healthy ingredients like yogurt, bananas, whole wheat flour, and honey. And best of all, it has chocolate in it!! 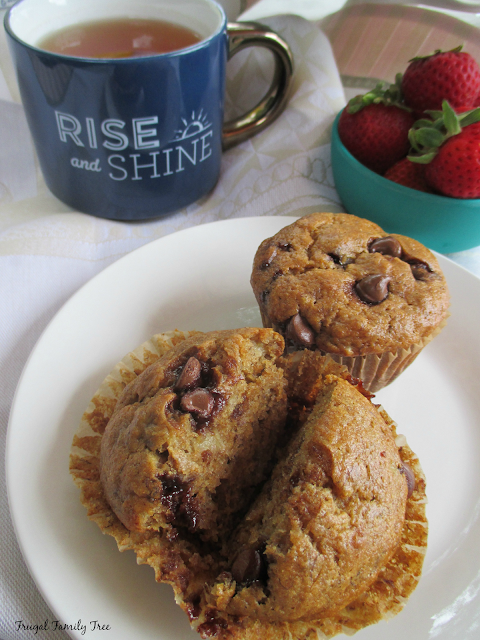 Let me just say that these muffins are super delicious, and perfect for breakfast or a midafternoon snack. I love eating them in the morning with my tea, and some fresh fruit. They are also a big favorite when my girlfriends come over, too. 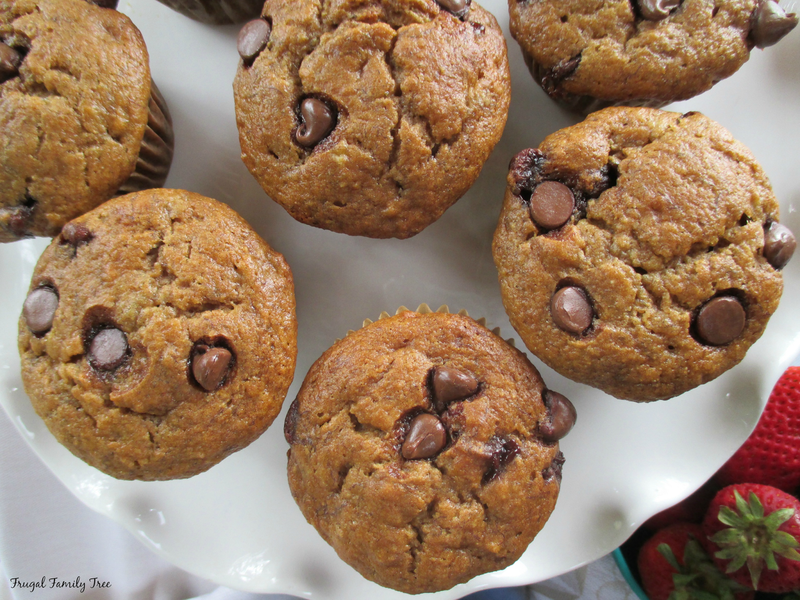 We love having our chocolate fix but also eating muffins that are actually good for us. Dealing with a weak bladder and possible leakage can effect women in a major way. It's a blow to your confidence and can often prevent you from living a full life. But you shouldn't let it, and using TENA® lets you do the things you love and not miss out on opportunities to live an active life. 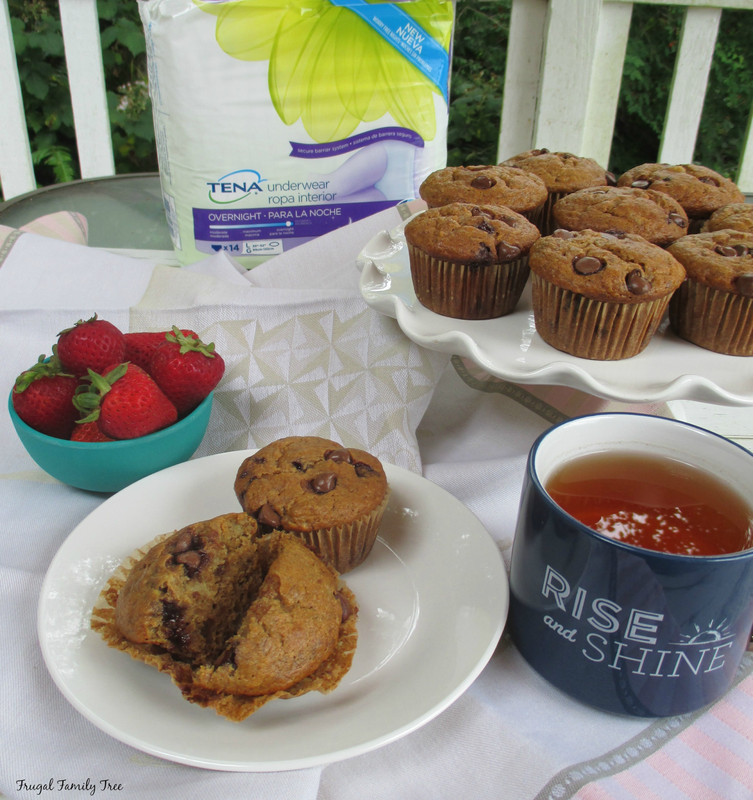 Designed for comfort and performance, TENA® makes a whole line of products for women who experience incontinence. You can shop for these products at your local CVS drugstore, or at CVS.com. Now, on to my yummy recipe for these Skinny Chocolate Chip Banana Muffins. 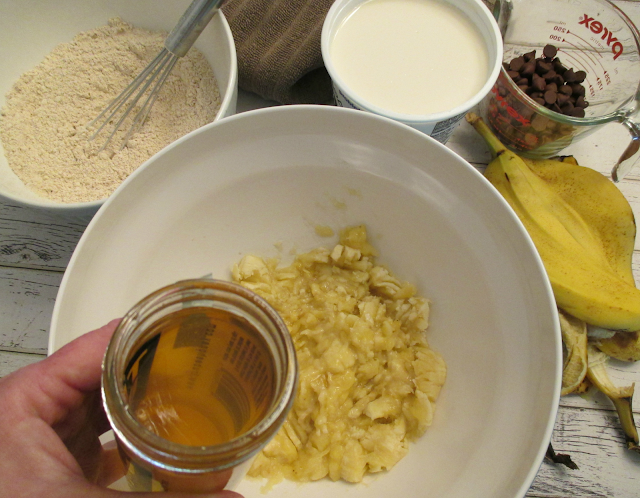 I always try to use really ripe bananas because they give so much flavor to any banana muffin or banana bread recipe. And I've even froze these muffins to use at a later date, and they are just as delicious after you've let them thaw out at room temperature. I always try to gather all my ingredients before I start a baking project, it's just easier that way. First you're going to mix together all the wet ingredients in a large bowl. I love the great flavor that honey gives to these muffins, yum! After you've mixed the wet ingredients, add the dry ingredients, which includes whole wheat flour, together. Stir in the chocolate chips. Line a cupcake pan with paper liners and divide the batter evenly. This recipe will make 12 generous muffins. Line a 12-count muffin pan with paper liners. In a medium bowl, whisk together flour, baking soda, and salt. In a large bowl, add bananas, honey, vanilla, oil, egg, and yogurt. With a hand mixer, mix together for 1 minute until well blended. Add dry ingredients to wet ingredients and mix until just combined. Fold in chocolate chips. Divide batter evenly into muffin liners and bake 20-25 minutes. Remove muffins from pan and cool on a wire rack. 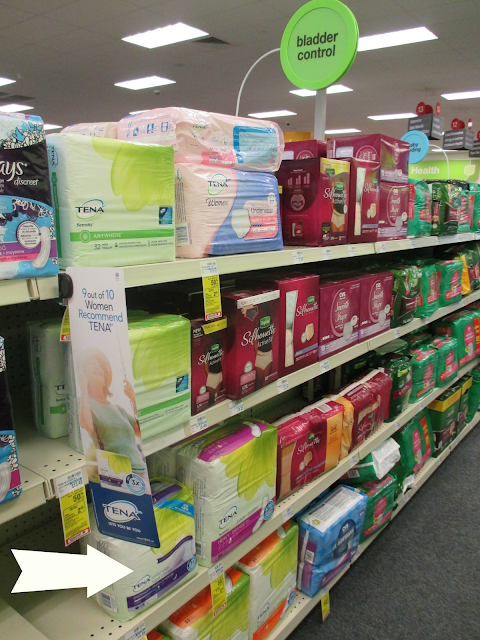 Look for TENA® Overnight Underwear and other TENA® products in the Bladder Control aisle at CVS. And make sure you take advantage of the Ibotta rebates offered on Pads/Liners/Underwear, and on Overnight Underwear too. You don't have to let incontinence rule your life. Be confident, be active, be YOU.